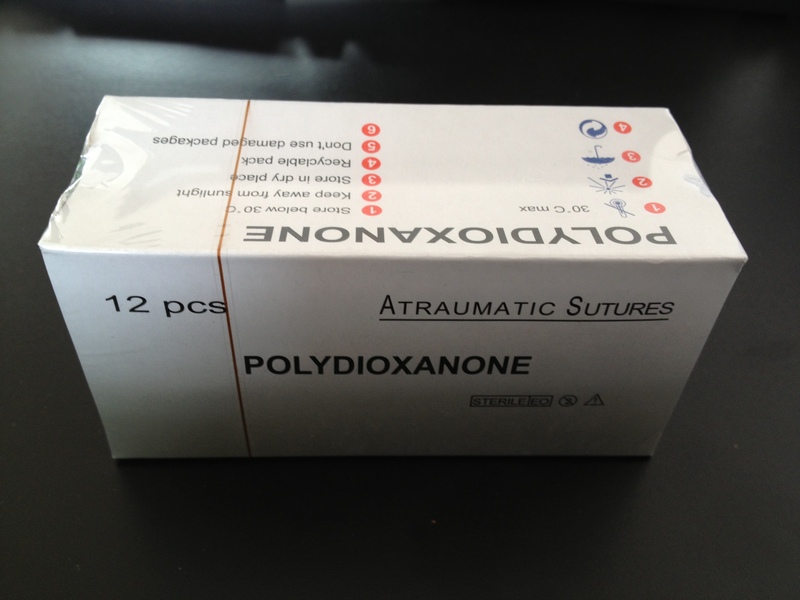 Polydioxanone-Huaian MEIYI Medical Instruments Co., Ltd.
For smooth passage through tissue. By hydrolysis. Complete between 180& 210 days. High initial tensile strength and long-term strength retention for up to 56 days.